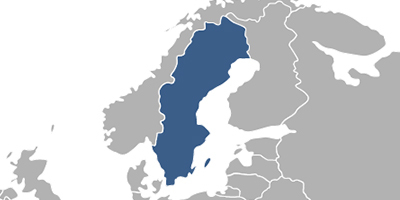 If the language of the European Patent is English the translation of patent claims into Swedish must be provided. If the language of the proceeding before the EPO is French or German the English translation of the specification as well as Swedish translation of claims should be provided. The term for providing the translation for validation the European patent in Sweden is three months from the date of publication of the European patent in the Official Bulletin. Fees associated with validation of European patent in Sweden are available in the fee calculator.